We are happy to announce the official public release of WEDSITES – A project management platform dedicated to guiding couples through the chaos and helping them to be better and informed planners. After months of working with our early adopters, we are so excited to finally open our doors to the public and help couples who are planning the wedding of their dreams. Your wedding day is one of the most memorable days of your life, but the planning process is notoriously very stressful. While the concept of wedding websites has been around for a decade now, our goal has always been to be more than just another wedding website builder. Unlike the free website builders you may have come across, our wedding websites include a project management system built specifically to help you plan your wedding and gather the information you need from your guests to make informed decisions. Because WEDSITES is such a robust product in the wedding space, we realise there would be questions on what it is, and what it is not. We absolutely welcome your questions and feedback, so if we didn’t answer your question here get in touch with us and we’re more than happy to answer any questions you have! Inside of the planning platform, you will find a whole suite of intuitive tools that work together as a team for a seamless experience. Once you’ve set up an account with your wedding details, you’ll be giving access to a planning portal with a guest list manager, digital wedding planner, and a wedding website builder with matching stationery collections. Update: We just released a budget calculator and vendor payments tracker feature! Unless you’re a seasoned event planner, this is probably the first time that you’re planning an event of this size. The guest list management tool helps you create a database, much like a CRM, to keep track of your guest’s contact information, RSVP statuses, dietary requirements, and other important details in one place. As you get closer to your wedding date, you can print your guest list to share the final guest numbers and their dietary restrictions with your caterer and any other important vendors who will be setting up your wedding reception. You can read more about the guest list manager here. After the post-engagement butterflies have settled down and we realized that we have a wedding to plan, it can start to feel a bit overwhelming. Often times brides feel overwhelmed because there is so much uncertainty around what they need to get done and when to do it. 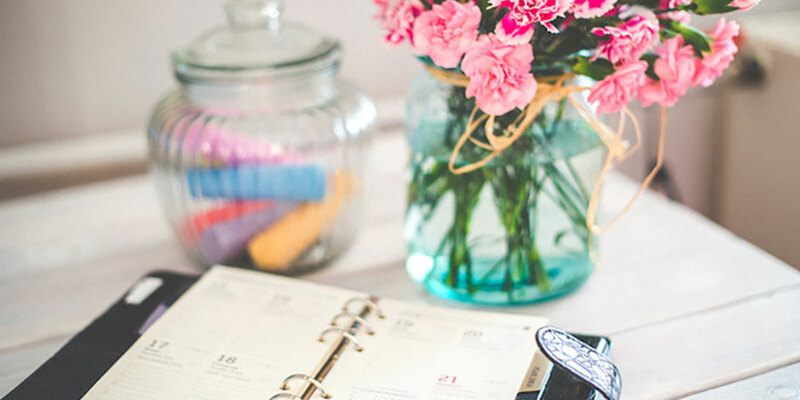 All the brides before us have used a trusty wedding planning checklist to help them keep track of all their tasks, but often times a generic 12 month checklist just won’t cut it. With WEDSITES, you get a dynamic wedding planning checklist with task deadlines assigned based on how much time you actually have to plan. You can even add in your own tasks and deadlines to keep track of all the little details. We’ve also introduced a collaboration feature so you can get your fiance, bridal party, or wedding planner involved and delegate tasks to them to take a load off your shoulders. 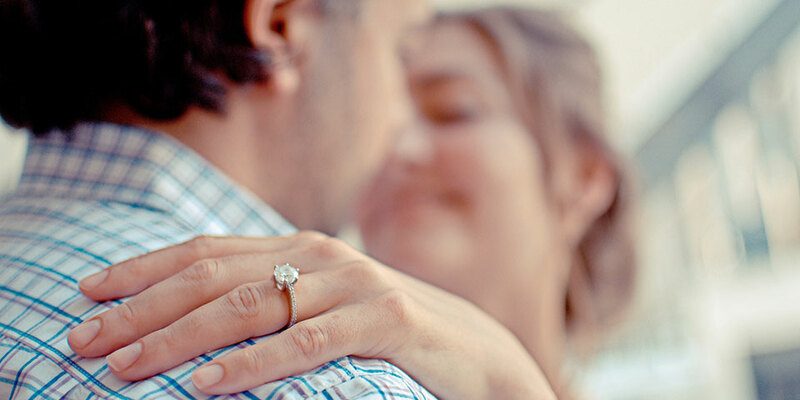 You can learn more about the digital wedding planner feature here. Wedding websites are a wonderful way to share a story (or two!) about how you and your fiance met or how they proposed, and also to introduce your wedding party! But more than anything, wedding websites can really save you a lot of time by answering all the questions you’re going to get from your guests leading up to your day. Really, the last thing you want on the day of your wedding is guests ringing you to figure out how to get to the venue. Your wedding website is also an easy way for your guests to RSVP – no return envelopes or extra postage necessary. There’s also a RSVP questionnaire builder that you can use to ask guests for their dietary requirements, where they’re staying, if they need to get on the shuttle, or something fun like a song that’ll get them on the dance floor! Our wedding websites work with your guest list manager to act as your wedding concierge by only allowing guests on the list to RSVP. Once a guest RSVPs on your website, their status and RSVP answers will automatically be shown inside of your database. You’ll also quickly see names of guests you need to follow-up with so you can get those final guest count numbers to your caterer or any other vendors who are helping you set up for the reception. Go here to learn more about our wedding websites and online RSVPs. Inside the platform you’ll get access to a paperless stationery suite to match the design of your website. Each collection contains a matching Save the Date and Invitation that can be customized just for you. Need to get everyone’s physical addresses? You can send out digital Save the Dates to let your guests know to mark their calendars and have them update you with their contact details. If you’re opting for physical stationery, that’s totally cool too! You can still keep track of each guest’s RSVP status and dietary requirements through your guest list manager so everything is neatly accessible at your finger tips. 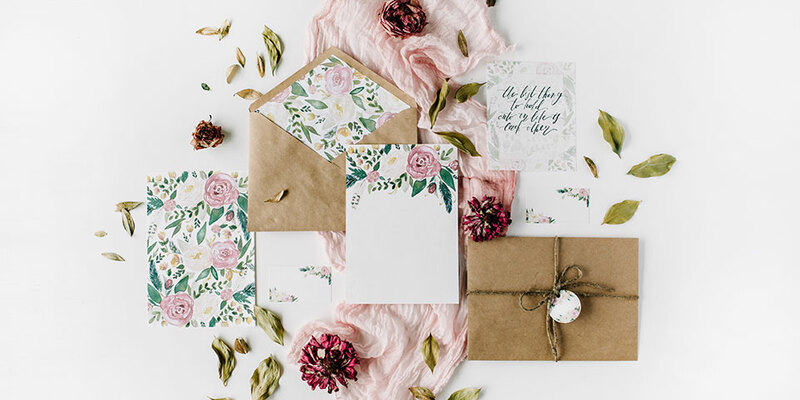 But if you’re opting for the paperless route, we have a series of customizable stationery suites you can choose from and send invitations right from the dashboard. Unlike any other paperless invitation on the market, our digital stationery suites are mobile-optimized! Whether your guests are viewing your invitation on a computer, tablet, smartphone of any shape or size, your invites are going to look pixel perfect. Go here to read more about our paperless stationery suites. WEDSITES was created out of our own frustration from using poorly designed wedding planning tool. Before we and our friends started getting engaged, I just assumed there were plenty of solid platforms out there to help couples plan their weddings. But that just wasn’t the case. We’ve witnessed couples using multiple spreadsheets, scribbles on note paper, and a combination of various digital tools to get the job done. More often than not, the free tools out there use your email address to bombard your inbox with marketing material to sell you stuff you don’t need. As a professional web design and development couple, we thought, there’s got to be a better way…. And so we decided to build WEDSITES to help other like-minded partners stay on track with their wedding planning, save time and stress along the way so they can focus on making important life long decisions. We have a passion for well designed software and to give our couples a great user experience. And above all, it’s our mission to help our couples stress less, be better planners and help them plan the wedding of their dreams. Now if you’re ready to take your wedding planning game to the next level, you can sign up today and get started!